The European Banking Authority (EBA) has launched an investigation into how Denmark’s financial watchdog supervised Danske Bank, which is being, in turn, investigated by the US Department of Justice (DoJ) over alleged money laundering. As reported last week, the bank received requests for information from the DoJ in connection with a criminal investigation relating to the €200 billion money laundering case in Estonia. This followed on from last year, when Denmark’s two largest banks, Danske Bank and Nordea, were involved in alleged anti-money laundering (AML) violations. In the latest chapter, EBA chair Andrea Enria has told the European Parliament that the institution was doing preliminary breach of union law inquiries. 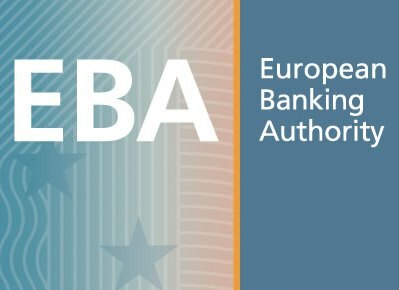 Enria also says that the EBA is reviewing this year how EU member states keep up with AML rules. To put things in perspective, 90% of the continent’s biggest banks have been sanctioned for money laundering offences, according to Fortytwo Data. 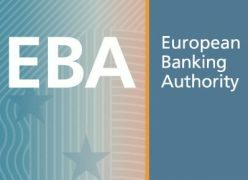 Enria says the EBA is also looking at how Latvia’s financial watchdog supervised ABLV Bank, which went into liquidation this year after AML accusations from the US authorities. The European Parliament’s economic affairs committee did cast doubt over whether EBA was doing enough to prevent money-laundering. This led to the EBA being granted more powers to tackle AML and terrorist financing threats. According to Enria, cooperation among nations was not up to par, and that the EBA had requested ten extra staff to address this.